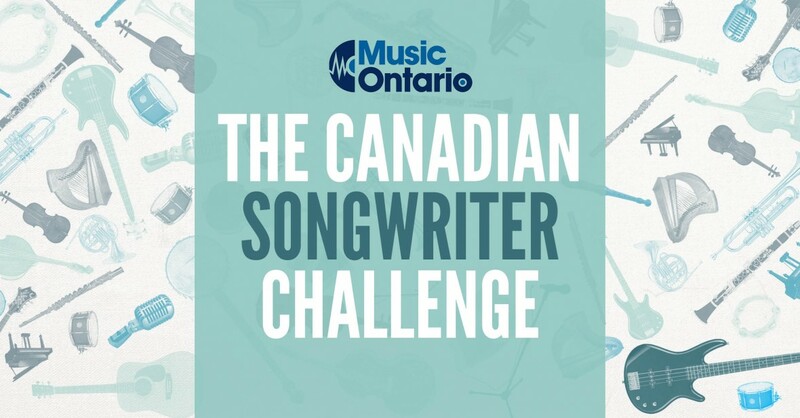 Welcome to MusicOntario’s second annual Canadian Songwriter Challenge, in partnership with the Bell Media National Songwriting Initiative and Canadian Council of Music Industry Associations (CCMIA). This workshop will be hosted at Metalworks Recording Studios between July 26 and July 28, 2016. 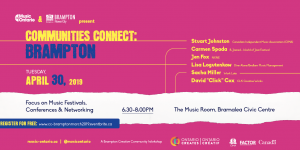 The Challenge will facilitate creative collaboration sessions between six emerging songwriters and/or artists and three established songwriters/producer as mentors. 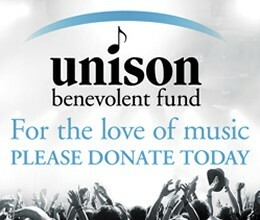 Participants will have the opportunity to co-write and demo a song in one day for 3 days in row. 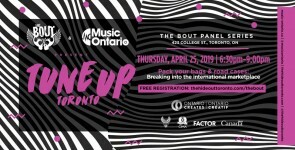 In addition to the songwriting and mentoring, each participant will receive one-on-one business and creative mentorship from a variety of music professionals each of the 3 days over a catered lunch. All co-writing, recording, and mentoring sessions will take place at Metalworks Recording Studio, who are also one of our generous sponsors, and at the end of each day a fully written song with me arranged and produced by the songwriter/mentor and a professional recording engineer.